A celebrated book of guitar tablature first published in Madrid in 1694, here presented in a complete facsimile, with introduction notes and English translations. 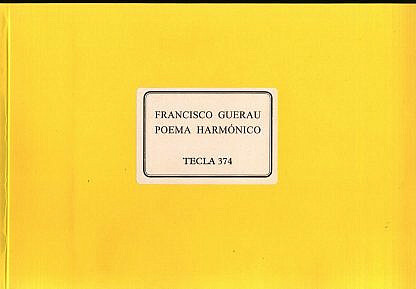 This edition of Francisco Guerau’s Poema Harmónico, the famous tablature book for baroque guitar, is a complete facsimile of the original edition of Madrid, 1694. With an introduction by Brian Jeffery. 88 pages. 1977, reprinted with minor changes 1998, reprinted 2011. Paperbound. This is a celebrated book of guitar tablature first published in Madrid in 1694. A valuable early source for Spanish music of a popular kind, such as marizápalos, canarios, folías, etc., as well as for the passacalles which make up most of the book. This is a complete facsimile reprint of the original 1694 edition, with a new introduction by Brian Jeffery with full bibliographical details and an English translation of Guerau’s own dedication, prologue, and technical instructions. 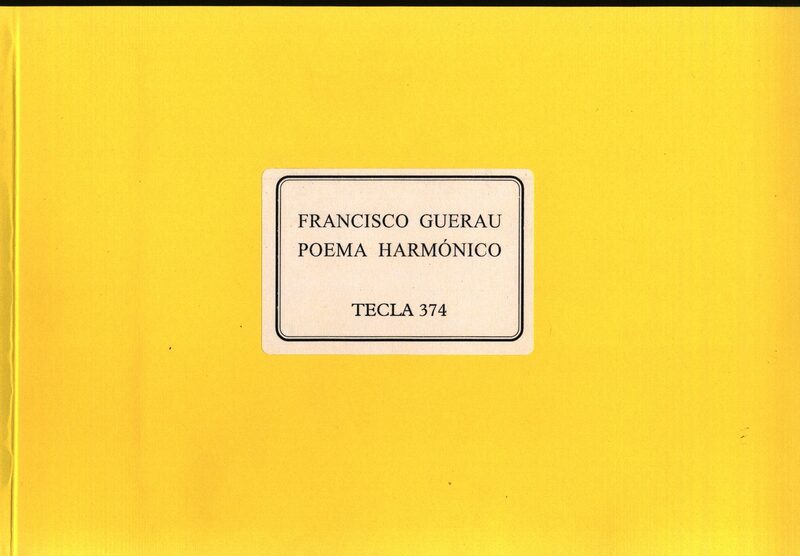 This Tecla edition was first published in 1977, and is now reprinted with minor changes.